Merry Christmas to everyone! 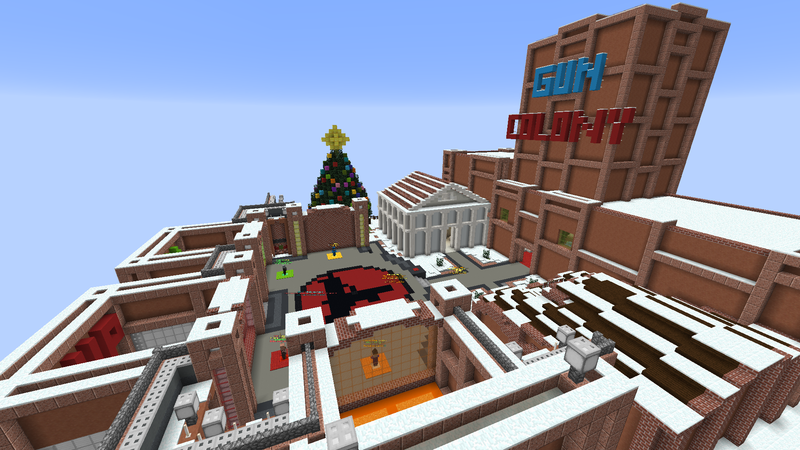 We have released three new weapons and a new TDM map for y’all to enjoy the holidays! 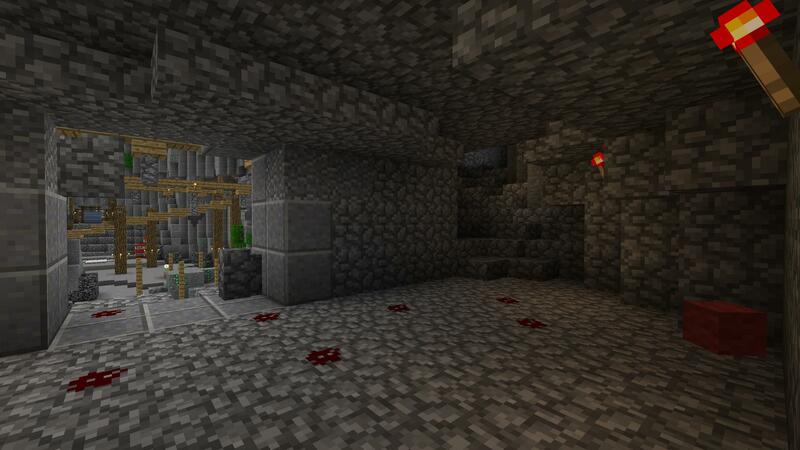 Mineshaft is a new TDM map set in an underground mine. 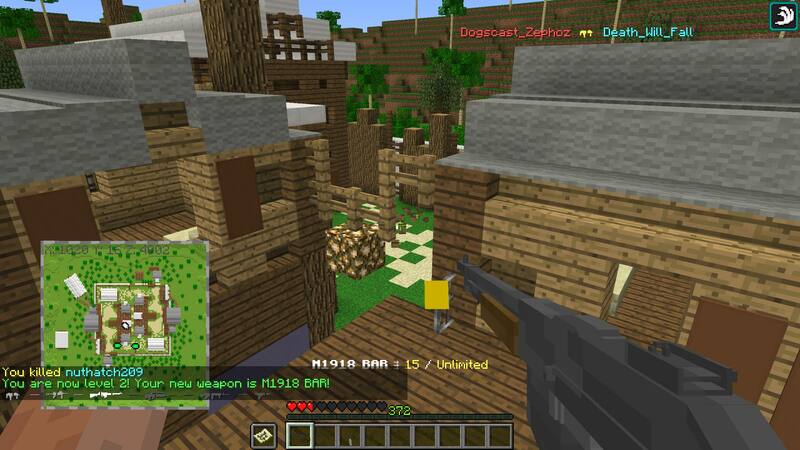 It features the new Random Spawns system to make the game pace a bit more dynamic. The Ultimax 100 is a Singaporean LMG firing 5.56mm. It features accurate automatic fire thanks to its “constant recoil” feature. 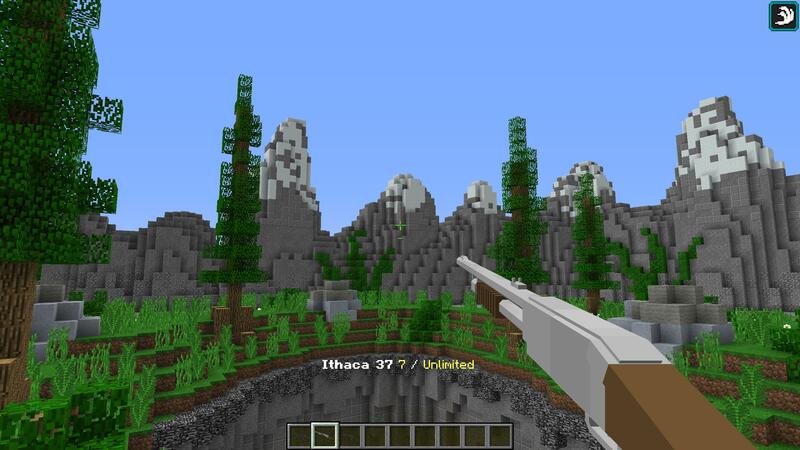 The Ithaca 37 is a 16-gauge shotgun with a tight spread. It replaces the KSG-15 in the unlock tree – the latter weapon is now unlocked after it to be in the right tier for a Legendary weapon. The Sterling is a slow-firing 9x19mm SMG with a cheap price and good automatic accuracy. 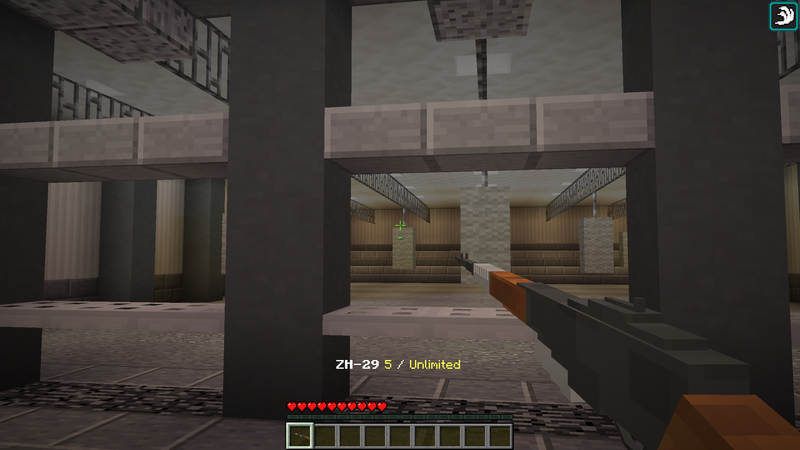 GunColony is known for making firsts in the industry and redefining what is possible to be done in Minecraft. 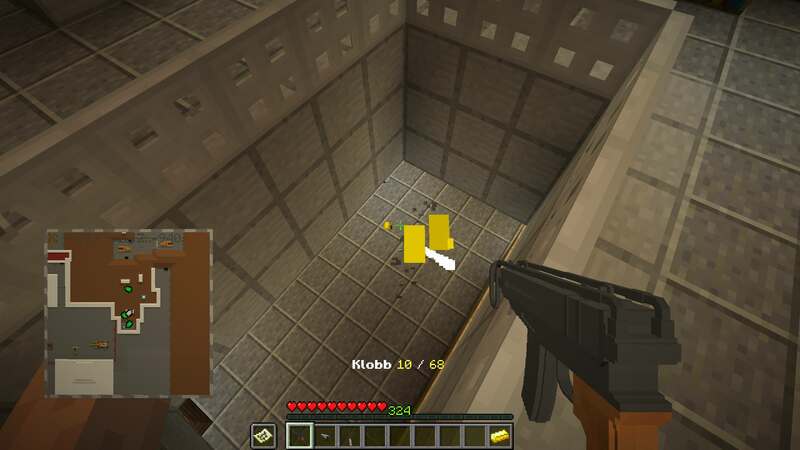 This time, we have added a new “smooth recoil recovery” system to the game that works by sending the player 60 view rotation updates per second (independently from the Minecraft server tickrate of 20), matching the refresh rate of most monitors providing a seamless experience. 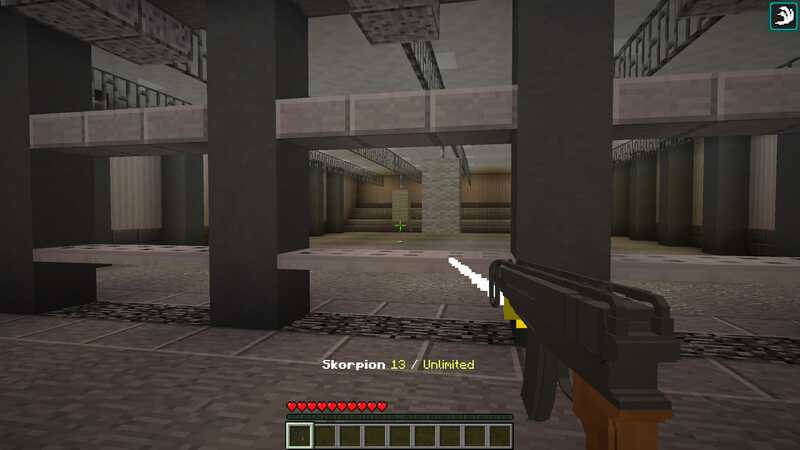 This allows the weapon recoil to have a customizable “force” and “recovery” to them where instead of instantly changing your viewing direction the gun will now kick your view up a bit more gradually like most other games, and the recoil can also partly or completely recover after the shot. 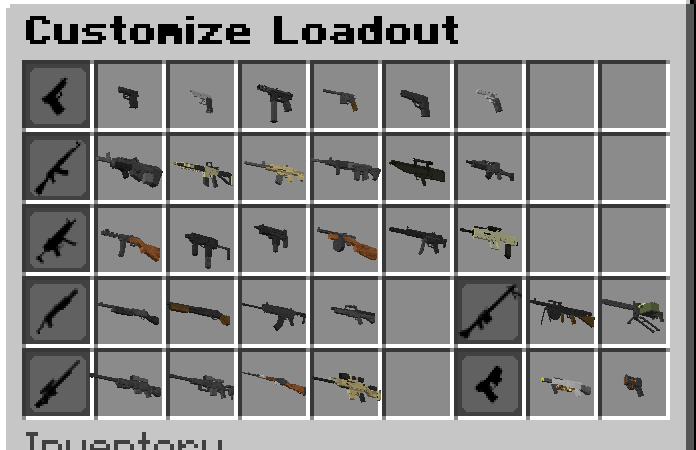 It’s all configurable and allows us to create a lot more variety in how our weapons handle. 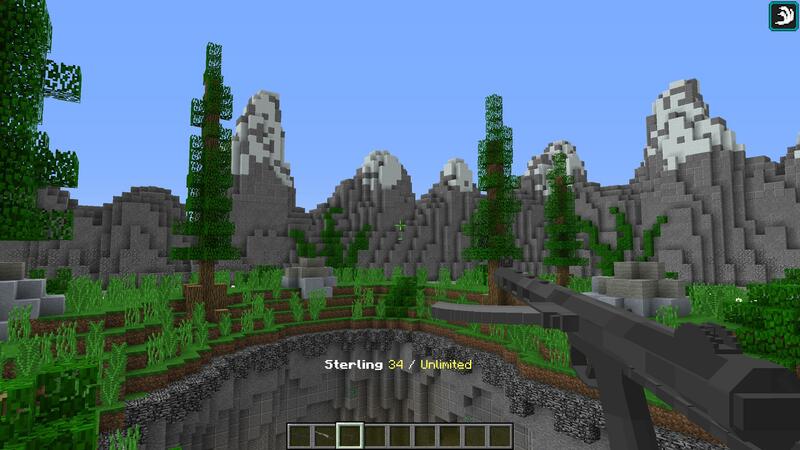 This new system is currently in testing on the three new weapons that we added to the server, both for stability and to collect feedback, but we do intend to add it to all of our weapons in the future. If you experience any performance issues or bugs when and only when using these weapons, please let us know in the Bug Report section on the forums so we can get them all smoothed out. Hello all, here’s a small Pre-Christmas update. We have more stuff planned for the actual Christmas update. 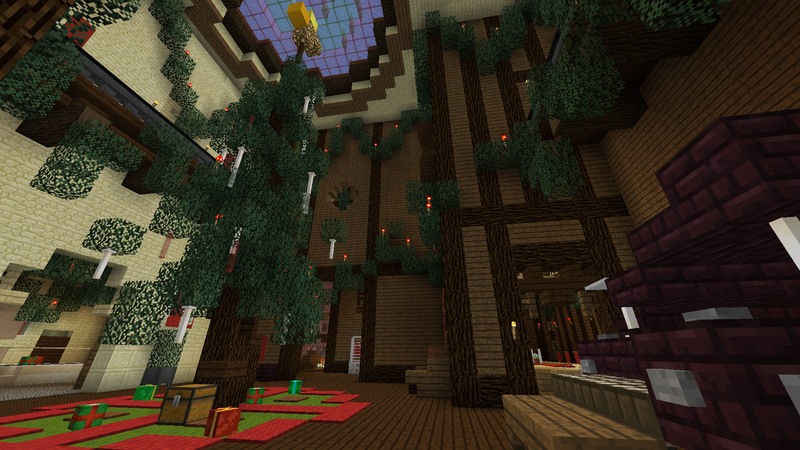 We have update the spawn with a Chirstmas tree and snow. Bring a jacket. 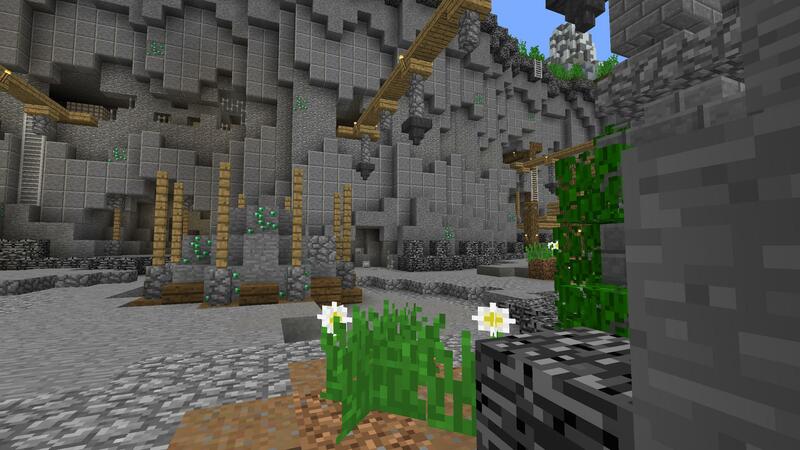 There is a new seasonal map: Workshop! 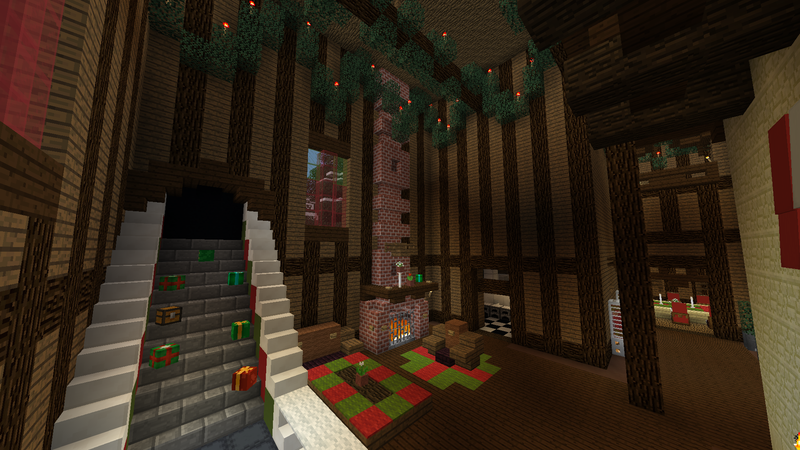 This map was made by Hobocat_15 and is set in Santa’s Workshop. 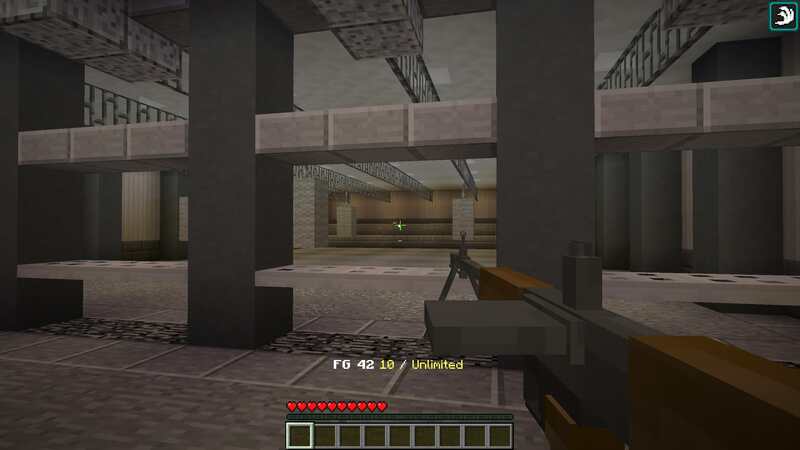 This map is available in Free For All. Just like how Haunted was removed after October, Workshop will be removed after December. 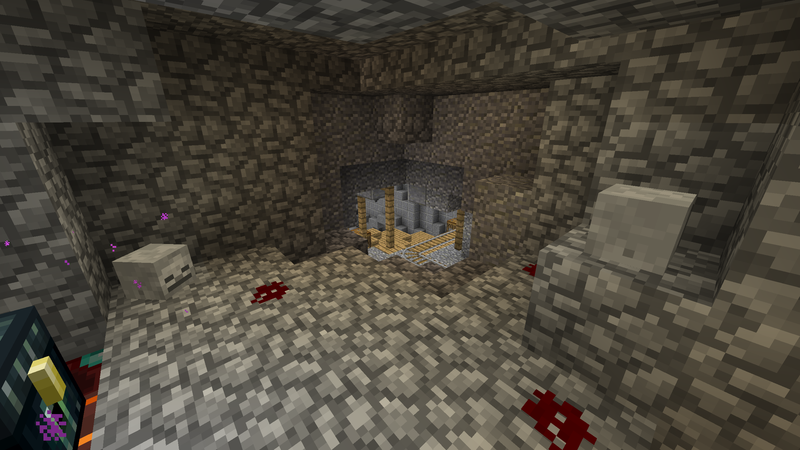 I’ve added two new mods, one for the Fire Launcher and one for the Flamethrower. I added them since they didn’t have any before. This mods will most likely be updated/changed in the future. 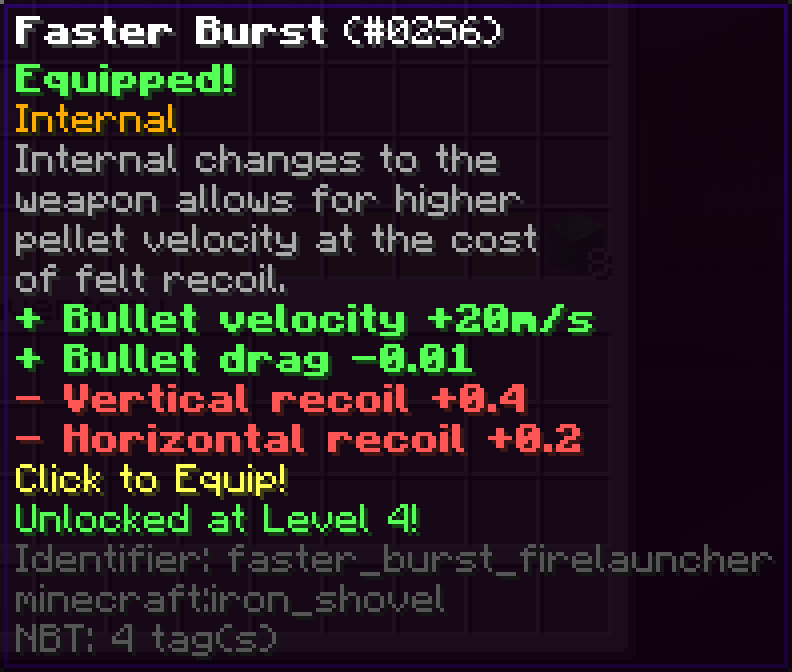 The Fire Launcher gets the Faster Burst mod. 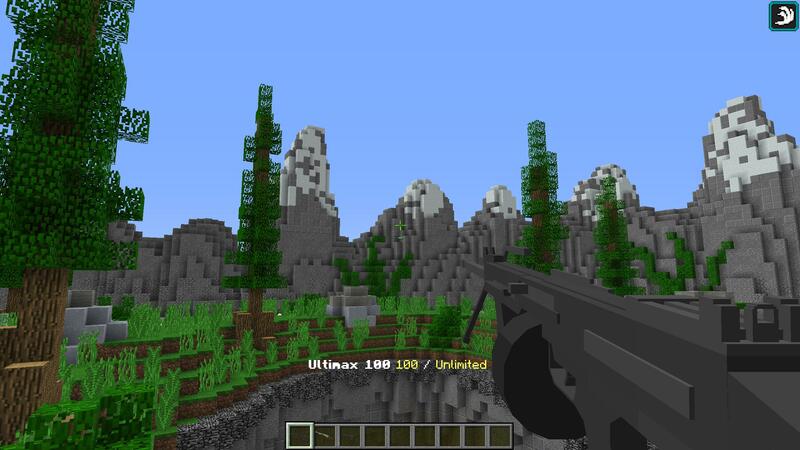 This mod makes the projectiles move faster but you get more recoil. 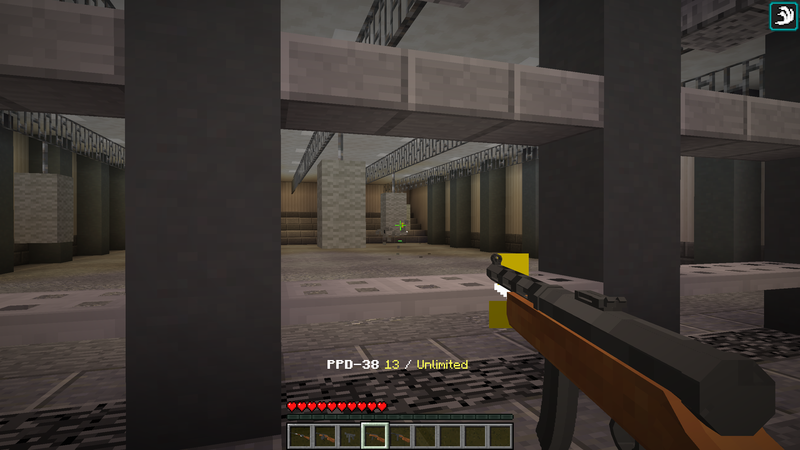 The Flamethrower gets the Iron Sights mod. 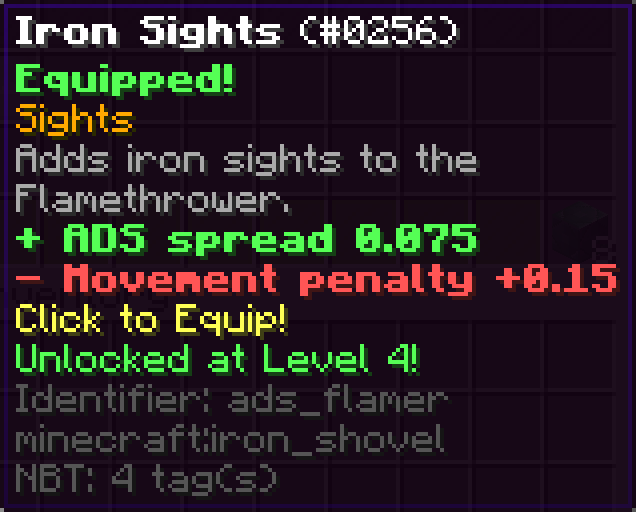 The normal Flamethrower doesn’t have ADS, so this mod adds it. 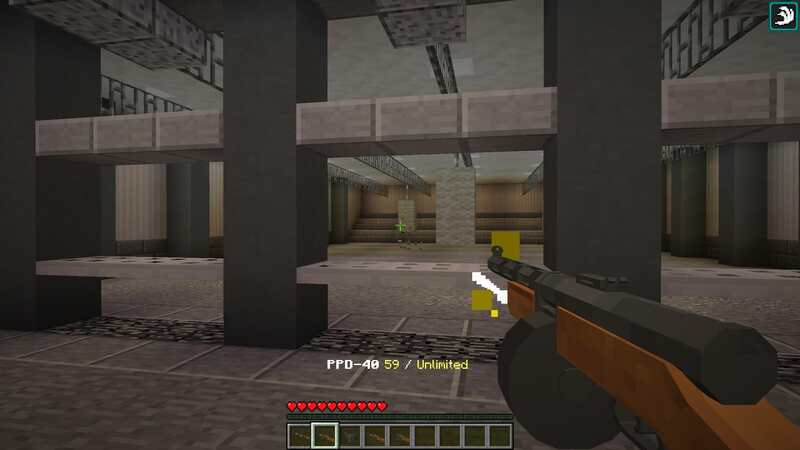 It is more accurate with the Iron Sights mod while aiming down sights than it is just crouching with the normal, unmodded Flamer. The downside is your movement accurate is reduce, even when not aiming down sights. 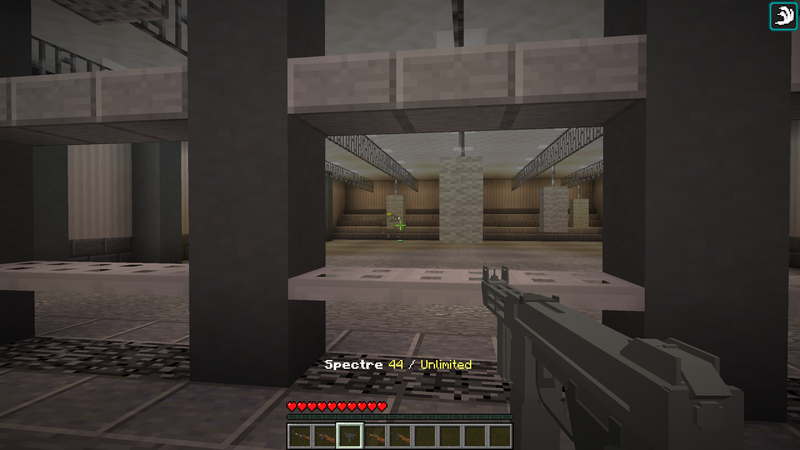 Both of these mods are unlocked at level 4. That’s all for this update, we will have another update for Christmas with some more exciting things.